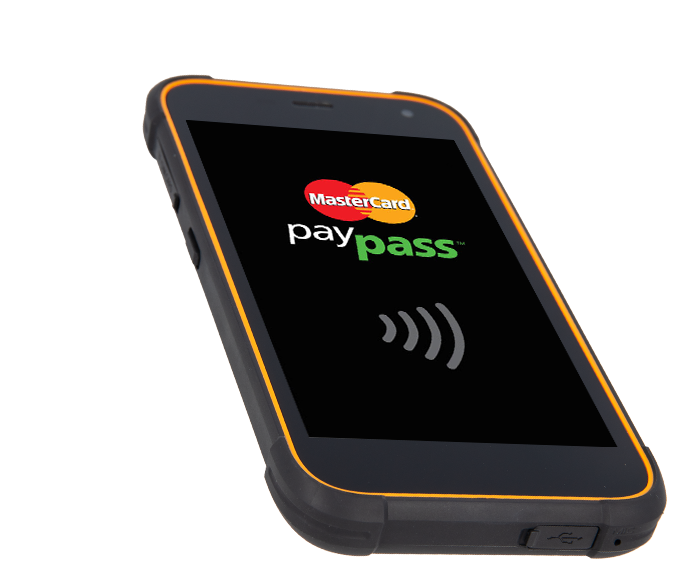 myPhone does not guarantee product availability, which depends on the current offer of the shop, partner or operator. 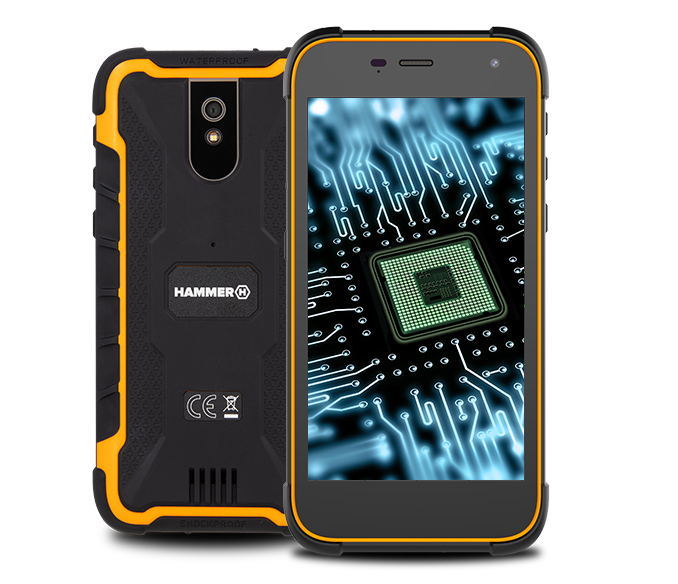 HAMMER Active 2 LTE is a 5-inch armoured phone with a powerful battery, LTE module for maximum mobility and a convenient Android 8.1 Oreo GO Edition. Face your daily struggles fearlessly. 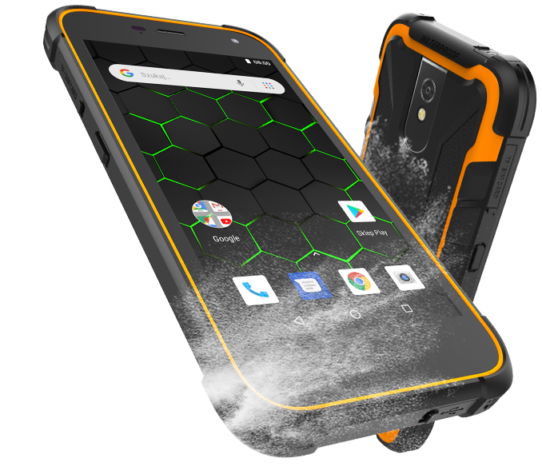 This armoured phone has a 5-inch HD IPS screen protected by Corning Gorilla Glass 3 glass, making it withstand more: your mishaps, anger and absent-mindedness. That’s all you need. 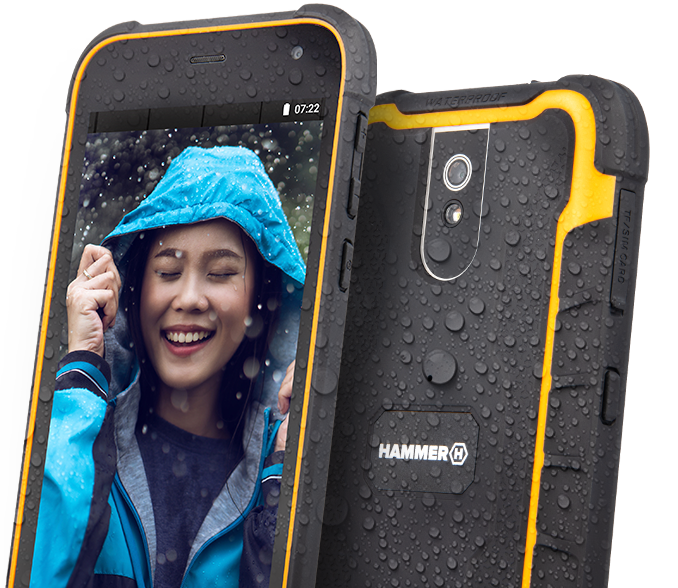 Running in the rain, dropping your phone into a puddle, smartphone in your child’s saliva… calm down – it’s HAMMER. 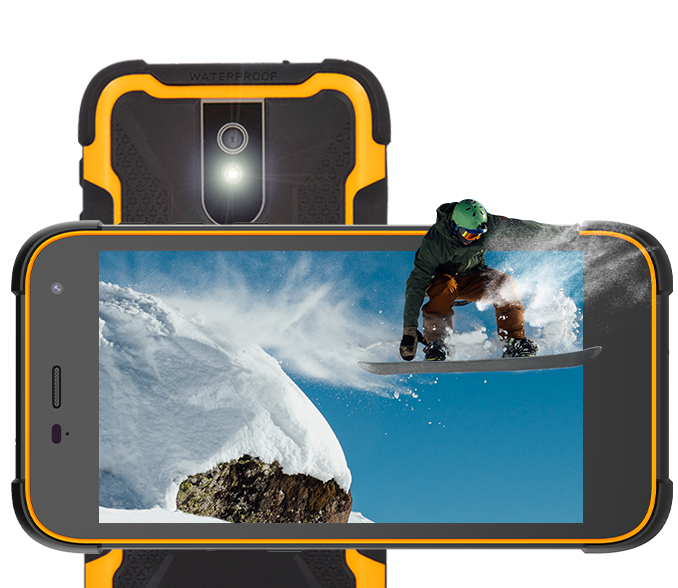 Active 2 LTE is perfect for everyday life since it is waterproof and dustproof – confirmed by the IP68* certificate. * resistance tested at immersion up to 1.5 m / 4.9 ft for no longer than 30 minutes. Are you a full-time house manager and a mom? A teacher? 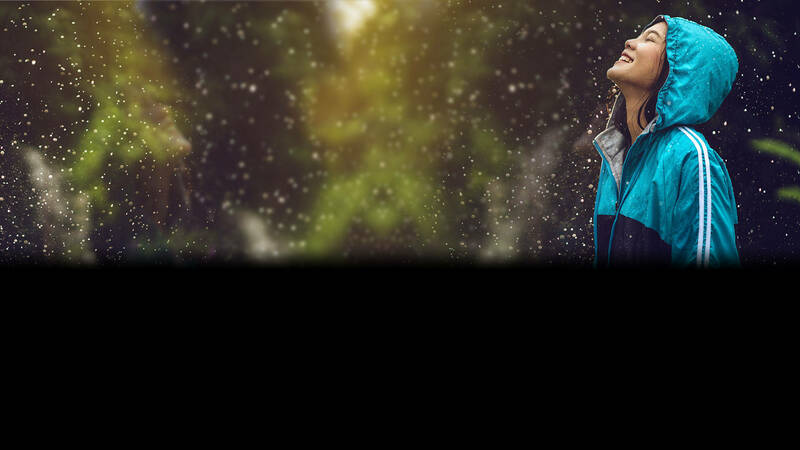 Start charging your smartphone every 2-4 days and accomplish your goals more effectively. 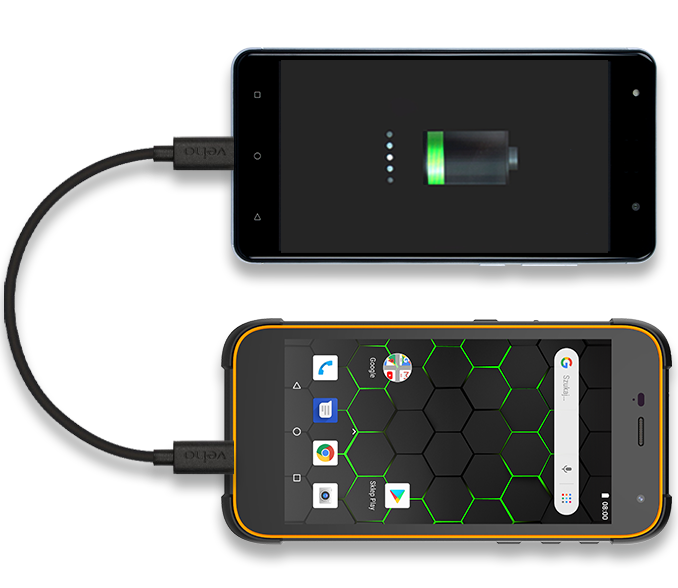 A powerful, rechargeable battery with a power bank function will help you. Perfect clock rate of a quad-core processor ensures smooth system operation and ability to use multiple applications. 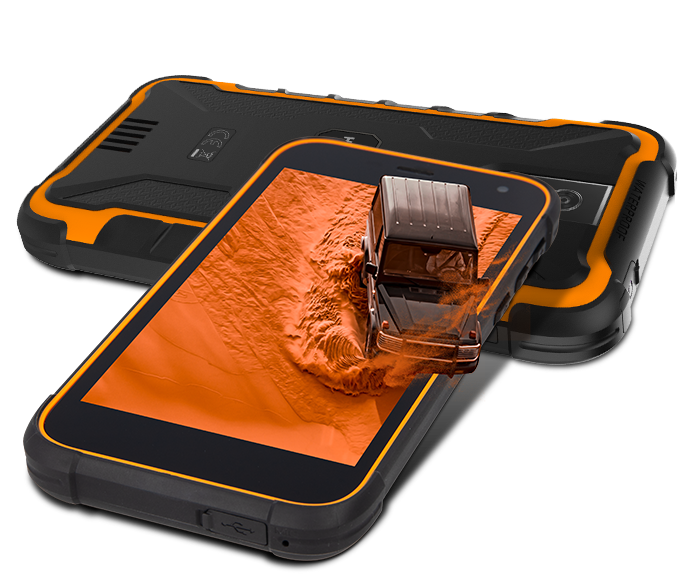 Instant internet access, convenient data transfer and mobile payments – Armoured Active 2 LTE offers all that and more. Check out its capabilities! Enjoy a light and safe release of Android Oreo with GMS. 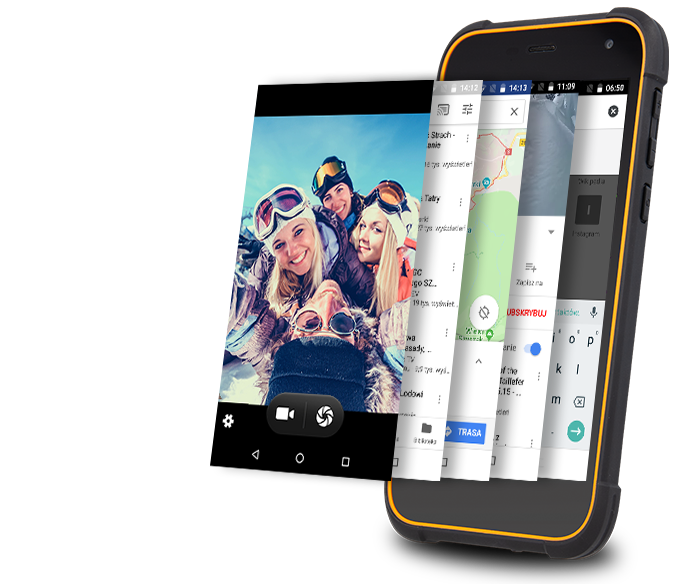 The GO edition is free from resource consuming functions, runs smoothly and uses custom applications such as YouTube GO or Google Maps GO. Catch every moment. Use an 8 Mpx main camera and a 2 Mpx front camera. The internal memory can be expanded by an additional 128 GB with a microSD card. 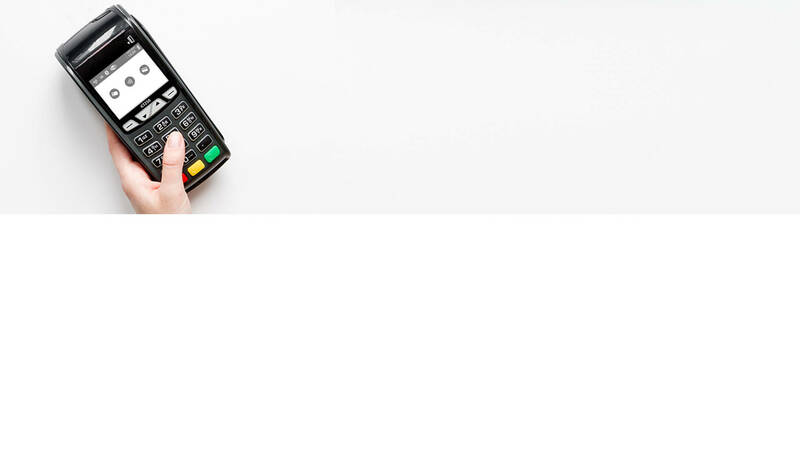 Use two numbers on one device at the time (two microSIM card slots). GPS, A-GPS and Glonass modules make navigation even faster and more efficient. How do I correctly create a Google Play account? What to do if you do not hear the interlocutor does not hear?